Mustard Me Yellow: V Day. I had to work all day on Valentine's so we celebrated today instead of yesterday. 1. 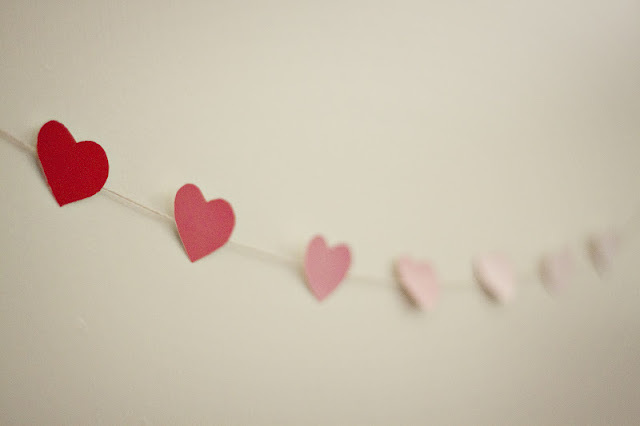 DIY heart garland made from paint samples. 3. 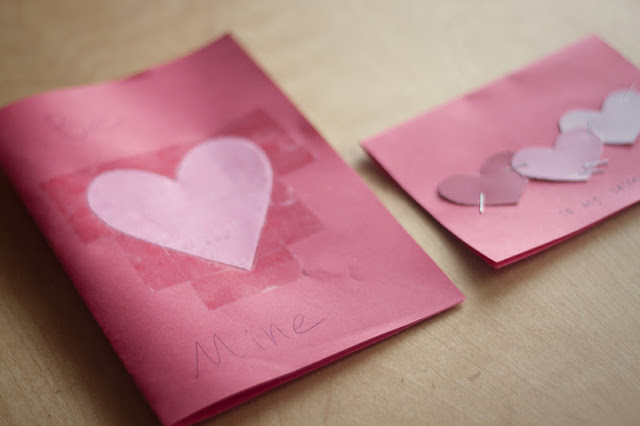 Handmade Valentines filled with mushy adorableness. 4. 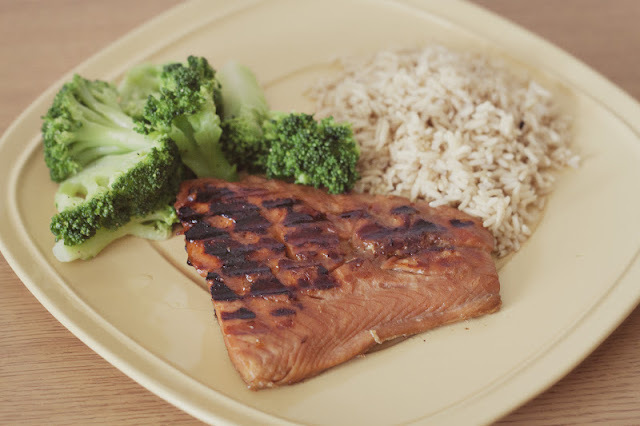 Delicious grilled salmon that I made for lunch. 5. 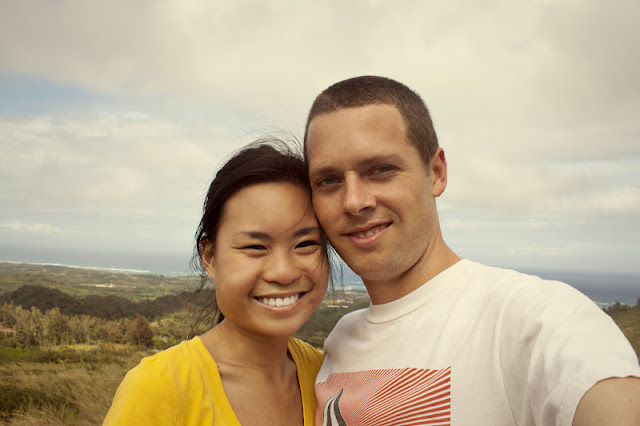 Hiked Laie Falls trail. Happy Valentine's Day my dear. I love you.